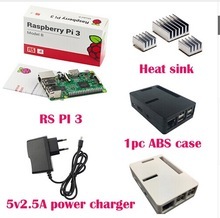 Radioddity should have started shipping the DM-5Rs yesterday, at least according to their offer. 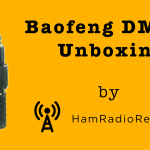 We have an update for you on the status of the BaoFeng DM-5R. Your DM-5R is ready to be shipped. We are confident you will enjoy the crisp, clear sound of the DM-5R. 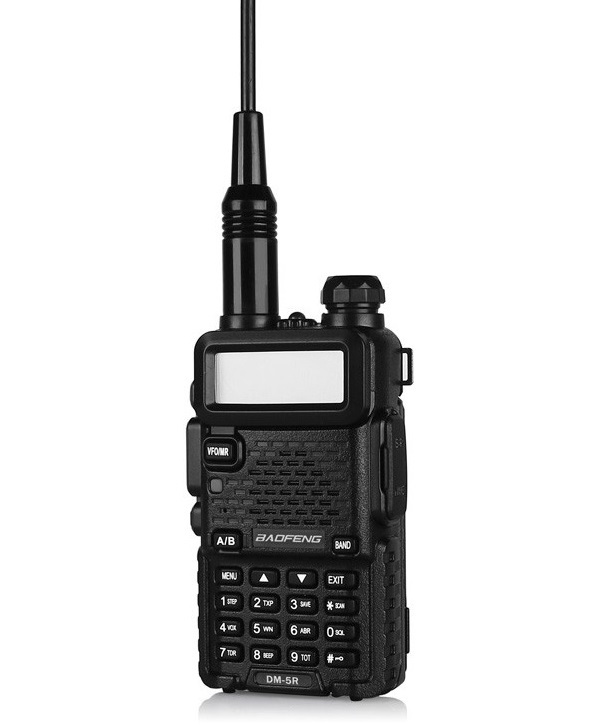 The DM-5R comes out of the box supporting only MOTOTRBO Tier I. Thanks to the help of our Radioddity Review Team, we have found a bug in the software that makes updating the radio to Tier II inherently risky. If upgraded incorrectly, the user faces the possibility of disabling the radio, which would then need to be sent back to the manufacturer for repair. Radioddity does not suggest that you upgrade your DM-5R to Tier II manually. Manual upgrading should be done only by professionals. We are working to fix this. We will re-release the DM-5R in one month’s time with a system update. This re-release will have Tier II standard. 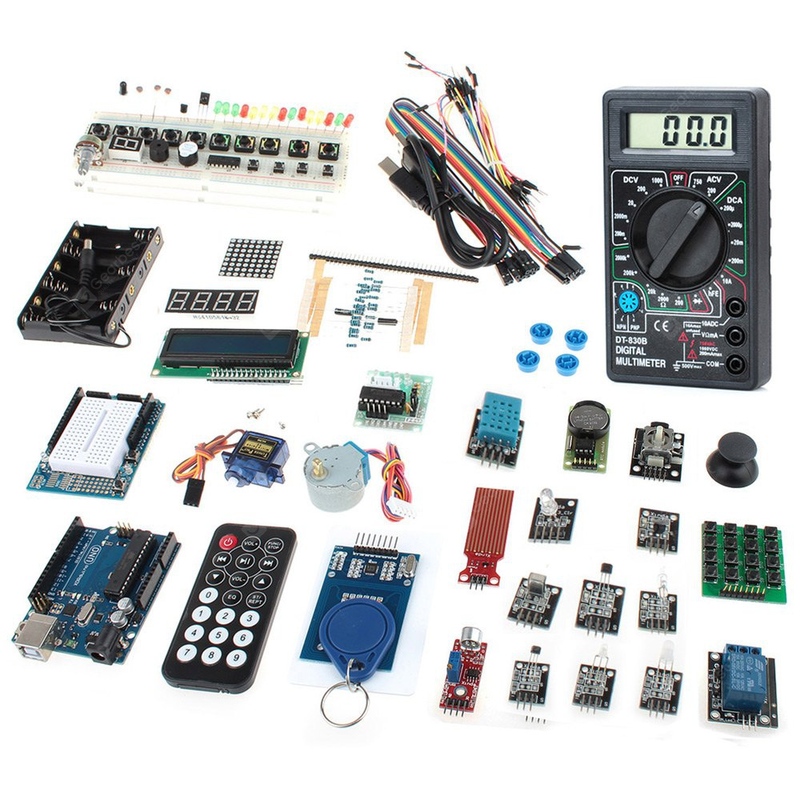 Maintain your order status, receive the DM-5R with the current software in the next 5-10 days. Transfer your order to a DM-5R with upgraded software, for no additional price. Receive your radio October 20-30th. Cancel your order, receive a full refund. We are working to provide detailed documentation to assist in the Tier II upgrading process, to support those who wish to upgrade their DM-5R. Please respond to this email and let us know which option you would like to take going forward. I should say that, since they discovered an issue with the software and/or firmware of the radio, I am happy that they are letting me know of this. Apparently, trying to update the radio to support Tier II, it will render it unusable. Did you get this email from Radioddity? Let me know in the comments below which of the above options you are going to choose. My name is Juan Vazquez Jr N5RGV, email n5rgv@att.net. I receive my DM-5R about a week ago. I waited for the upgrade file to come out. After the instructions were posted on the web i try to get the upgrade don and ran into problems. Now when i turn on the radio it will go to programming mode without me connecting the USB programming cable. I have turn the radio on and off lots of times and will come up on the same mode. I believe the radio has been render unusable. Please advice what could I do. 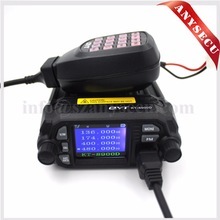 I have 4 UV-5R+Plus and never had any problems. 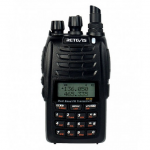 Great Radios. 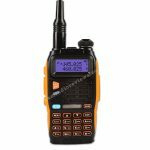 I have not been able to get the new radio (DM-5R) going. I’ll await your suggestion. Do I send it to the factory, so they can find what has gone wrong, just canned and get me a TYT MD 380. All my friends have this radio with no problems. Please advice. Like I said. 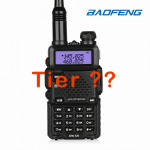 Have other Baofeng UV-3R and no problems with then, still working great. I also had problems during the upgrade. The “Hrvocoder” program would show “Send timeout” at the lower-right corner when the upgrade was at either 0%, or had already started. Once it failed when it reached 70%. However, the unit was not bricked. I was just turning it off, terminating the program on the PC through Task manager and then going through the process again. 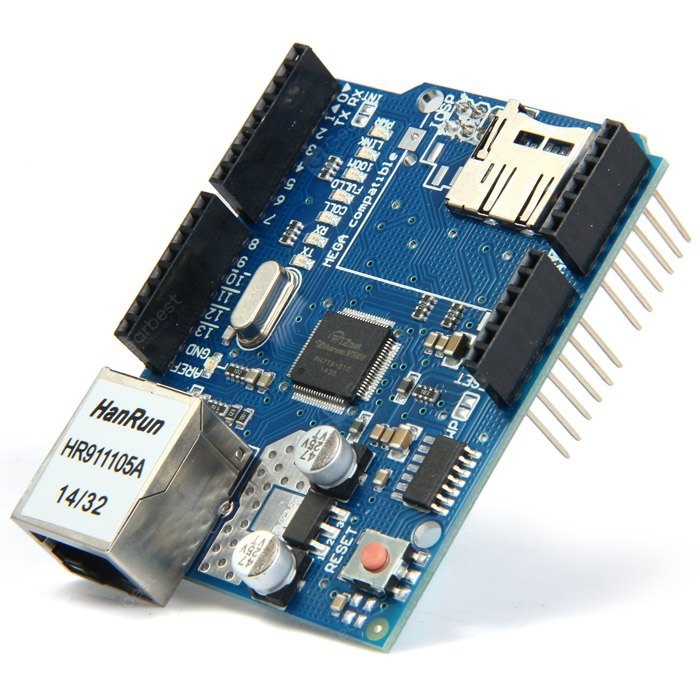 Turn on radio with PTT pressed, start program, open port etc. I found that it had connection issues when I was using the screen grab program to create the How-To video. When I disabled that, it succeeded. Give it a try before sending the radio back. The radio is lock on the programming mode. Every time I turn it on I goes to the programming mode, without me pressing the PTT switch. I think the Radio went to LA-LA land, hi. I do not know if I could send it back, in the conditions it is now, and where do I send it to. I ‘m thinking about getting the Newer version and pray I don’t have to do any firmware updates. 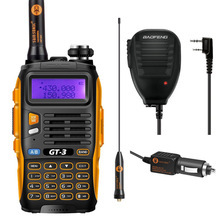 If I have to do any firmware updates, I think is best I get me another Vendor radio, even if it cost more. 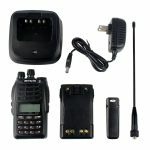 I have several Baofeng and all have work great for me. My first was the small UV-3R and still working. I have try what you advice me to do, but when I turn it on the radio comes up on programming mode. When I power it up I do it on the programming mode. No data transfer. Have try lots of times, always the same. Not been able to find information on how to get it of the mode the radio comes on. Install the software in several computers, the same happens on everyone of them. If I have to send the radio back, do I have to send it to China??. Have no idea. Yes, if the upgrade failed for some reason, that’s the state the radio is in. When you don’t press the PTT to turn it on, it still goes into a locked mode, but the screen and keypad backlight is off. Anyway, if you think you can’t try upgrading it again, contact the seller you got it from for their help on what to do. I would still try upgrading it, like I described in my previous comment. Thanks!